The HM2R has successfully held its Research Standards workshop. This was from September 19 to 20, 2017. 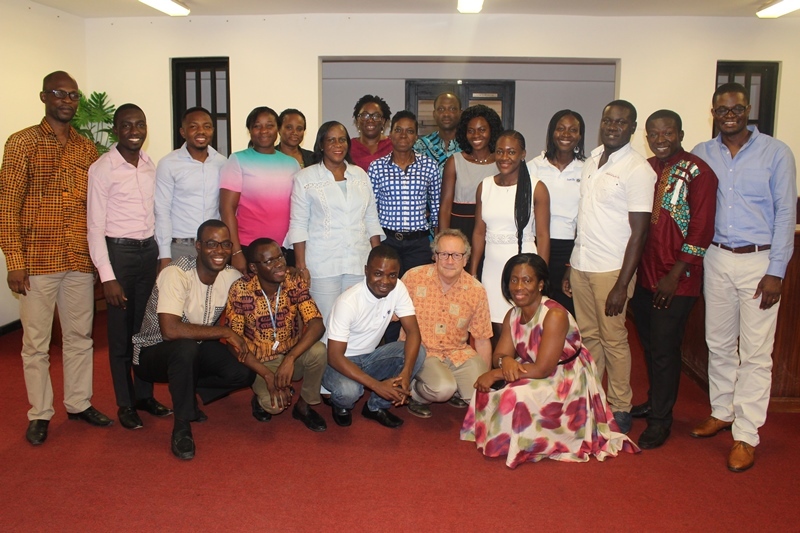 The workshop was a venue for mentoring and discussing the latest research resources and innovations in the field of Research Standards particularly ‘’Publication ethics and ethical use of human subjects’’. This workshop served its purpose of mentoring and training participants from diverse backgrounds including academia and professional backgrounds. This was the organization’s fourth research training workshop. The research workshop was facilitated by Professor Steven H. Miles. He is a Professor of Medicine and Bioethics and Chair in Bioethics at the University of Minnesota Medical School in Minneapolis. He is also the Moderator for Bioethics International, a group of 600 bioethics faculty from 55 countries, Affiliate Faculty for the Law School’s Concentration in Health Law and Bioethics and Board certified in Internal Medicine. Certificates were presented to participants, coordinators and facilitator.